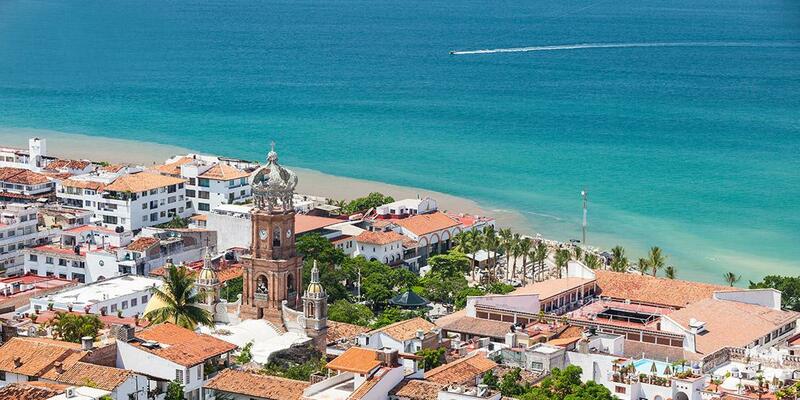 What would you recommend to anglers fishing in Puerto Vallarta, Jalisco? Pick the right boat. Someone who will work hard to got you to the fish. We've had other experiences where it seemed the captain didn't care if we caught anything and didn't want to waste any gas. And sunscreen, do not underestimate the need for sunscreen, sunglasses and a hat. Bring a windbreaker -- its cool before sunrise. Bring a long sleeve top that will be as cool as possible during the heat but also protect you from the sun. One of those bandana type items that covers your neck and ears would be a plus. A hat and sun glasses. Do an 8 hour trip to go farther out and have a chance for more and bigger fish. Find a way to eat at least some fish the night after you fish. If you bag your fish, freeze them and wrap them carefully for a checked bag you can have great fish at home too. Have fun! If you're expecting a high chance of catching fish and that is the prime season as everyone will have to you, don't buy it. Nothing is guaranteed in fishing and your chances are still as good as gambling! Time of year means a lot in the species you can target. Make sure to do research, only booking your trip after you know what species you want to go after. As far as the smaller species like Jack's they are very close to the marina and also a lot of fun to go after if the big fish aren't in the area. Dont bring lures in your carryon bags lol!!! Other than that dont be hard headed ive been fishing all over the world and so have these two and the different tactics and skills really showed listen to them. I went out for sailfish and marlin but am glad i let them take us back inshore for some good action. I would look at the fish report's prior to fishing. We caught a few bonita and a spanish mackerel on a 6 hour charter. 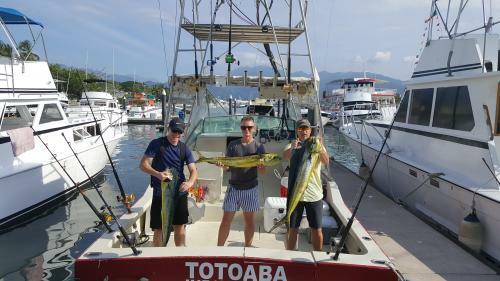 The Puerto Vallarta January fish species calendar indicated fishing mahi mahi and sailfish were "best" for offshore. Maybe there was other factors the fish weren't there at the time I was fishing. If I would have know offshore fishing was slow in prior days, I would have tried to do inshore fishing instead. Learn a little about HOW to fish properly for the ocean / style of fishing. Get specific information / prepare for what roles each person will play and also what they layout of the day will be. BRING Dramamine or the like. It was more a boat ride where we seen whales and dolphins and we only caught very small fish. The toilet was disgusting. So tiny and could barely get in. unable to stand up in it and could not close the doors because it hit your knees. Fishing the first week of December was very slow as we did not catch anything and the other boats out that day were slow as well. The day before a person from our hotel caught a nice Sailfish. We did see lots of aquatic life in the ocean that day. 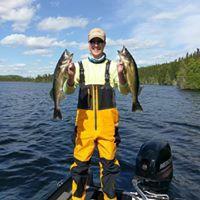 Divide the cost with a larger group so you can fish with a well known fishing company. We went on our own, payed less, but weren't as satisfied. Go in October or November. That's their best time of year. No question. 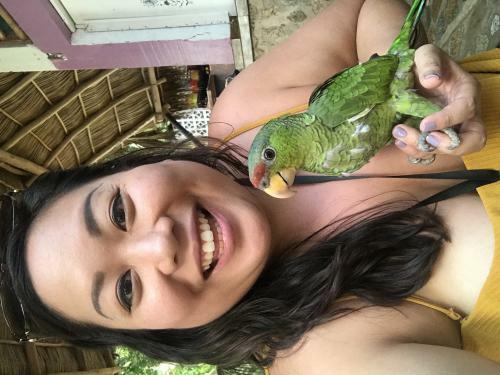 For me, I just came in March because I threw together a last minute vacation. I wasn't sure what to expect, but hoped we would have a chance for tuna. It seems like we targeted the Bonita fish. Maybe thats what you get for a 3/4 day trip and this particular boat. Where lots of sunscreen and drink lots of water. If there's any chance you might be prone to seasickness take Dramamine before the trip. This month should be start of marlin, sailfish etc. But not this year, some unusual weather patterns and the sea not yet cooled down meant fishing was hard work, with no sign of either. We didn't go too far out to sea, but was still able to catch a couple 10-15lb Jacks. We caught one small Spanish Mackerel, but was told they were small at the moment. 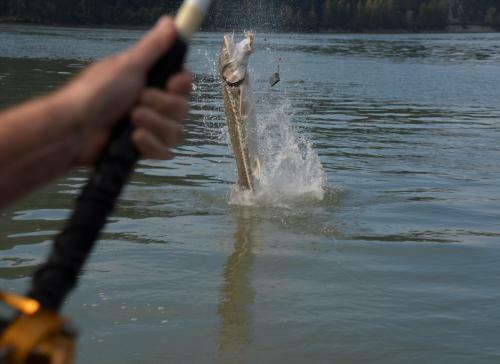 Don't expect monster size fish, they are their but you can't control what's bitting. Let the crew decid what's best , they know what their doing. Enjoy the trip. FISH ON. I caught more and better fish fishing from the shore at my resort with a popper. fishing was slow very close to nuevo vallarta. perhaps it would have been better elsewhere in the bay. Do your research on what charter your picking. Some of these dudes are just trying to charge you for an expensive boat ride.